Iran summoned the British ambassador on Saturday to protest against “interference” by prime minister Theresa May after she told GCC leaders she would help counter the country’s influence in the region. 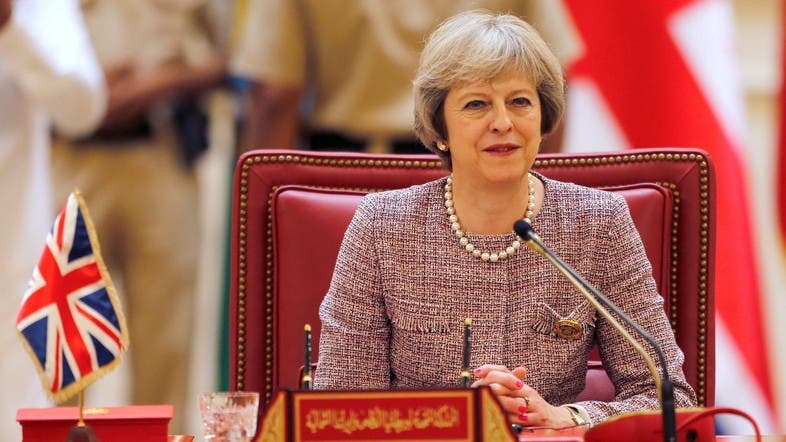 Nicholas Hopton was told by a senior Iranian diplomat that “irresponsible, provocative and divisive comments by Theresa May at the [Gulf] summit are unacceptable and we reject them”, foreign ministry spokesman Bahram Ghasemi said, quoted by state television’s website. Iran and Britain reopened their respective embassies in 2015 after a nuclear deal with world powers. The two states appointed ambassadors in September for the first time since 2011.